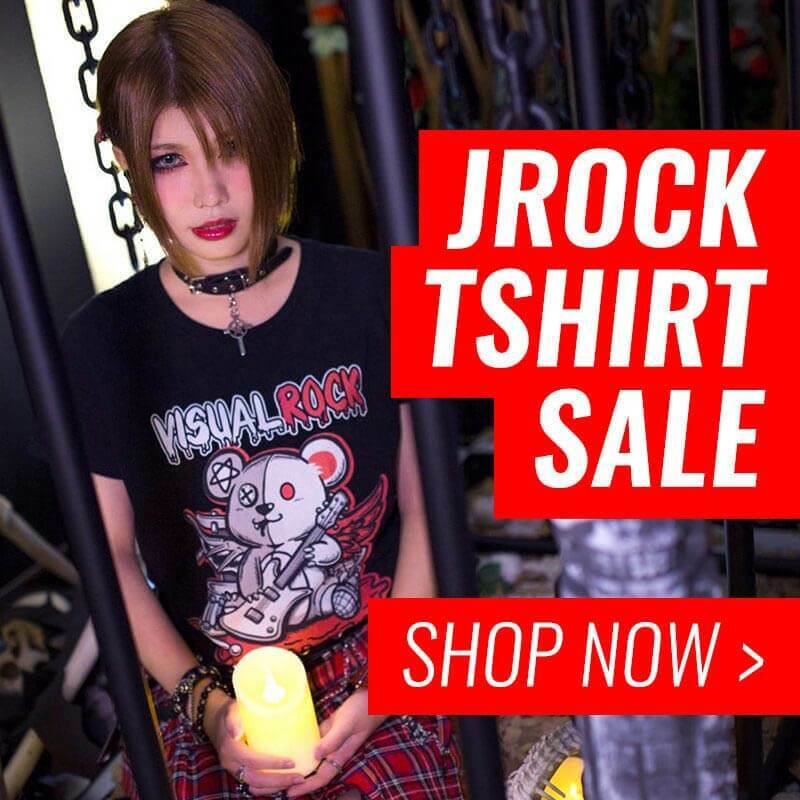 Mexico seems like a popular place to visit for jrock bands lately! After Galneryus announced their intention to visit, now FLOW, famous for their catchy anime opening themes, will be visiting their Mexican fans! So mark December 7 on your calendars, because that day will be an exciting one at the Plaza Condesa venue! The members commented on the recently announced live, stating that the live was made possible due to the enormous amount of fans asking them to come to Mexico on their Facebook page. Also, they expressed their desire to drink tequila. So, fans, raising your voice works! If you are insistent and organized enough, you might convince your favorite band to come to your country! Info on tickets and prices are still unavailable, but if you are wanting to go, then watch this space and we will let you know when more information on this live is released!